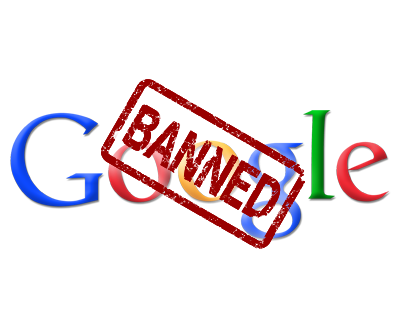 Category Archive for: "SEO Suspension"
Google’s mission is to “organize the world’s information and make it universally accessible and useful.” As part of that mission, they have an extensive set of tools to fight web-spam. Google released a report earlier this month detailing their web-spam-fighting efforts and manual action penalties taken in 2016. This is important to know even if you’re not a spammer. If Google thinks that some of your marketing tactics or your ad network are against their policies, you could find your website penalized. 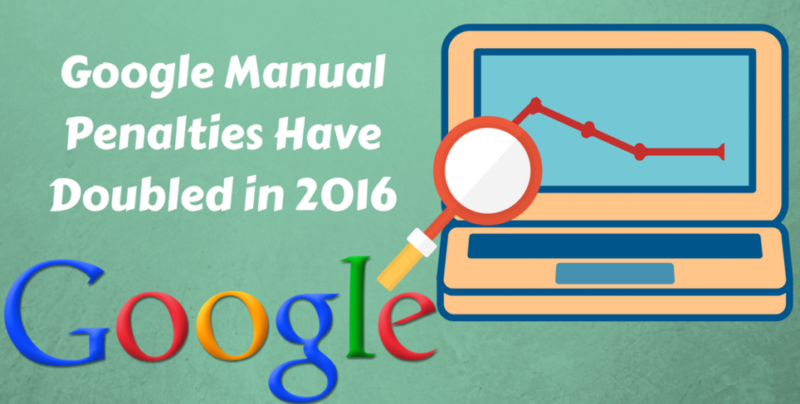 There’s 12 different manual penalties that can be enforced on a site by Google and many of these are pretty straightforward. For instance, unnatural links coming from the site means a user needs to remove all those spammy links and request to be reconsidered by Google. However, the Thin Content penalty can be a bit confusing and there are a few steps that need to be addressed before the penalty can be removed by you or by the team of qualified experts experienced in removing SEO penalties. 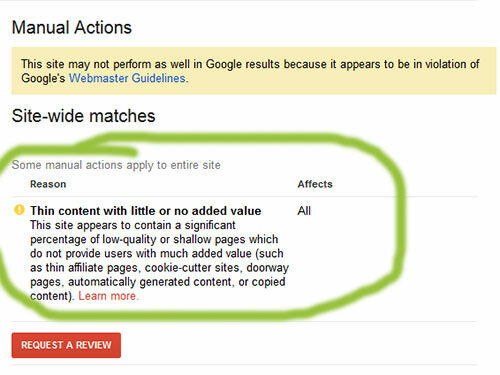 What is Unnatural Links Manual Penalty by Google? One of the most common manual SEO penalties by Google is for having “unnatural links to your site” or “unnatural links from your site”. This often happens when a site has been participating in poor linking building practices or receiving payment for links. Having one of these penalties enforced on a site can can cause some major headaches, fortunately, there’s some simple steps that can be done to get the site back on Google. Over the past few years there’s been nothing more terrifying to digital marketers than the dreaded Google penalty. Website owners have seen rankings jump and drop within the day as Google updates are announced, and unfortunately many sites were penalized for different reasons. At the end of September of this year (2016), Google released an update to their Penguin algorithm called Penguin 4.0. Google has released a number of different updates to its search algorithm over the last 14 years. Some have really impacted sites, and others not so much. Penguin was a major one that impacted a lot of marketers. When Penguin or Panda get updated, site owners go rushing to their SEO dashboards to check their new positions. Welcome to our blog section where you can learn about various topics related to getting your business back on Google. Whether you have been suspended from AdWords or your SEO has taken a hit, we have resources and guidance to help.